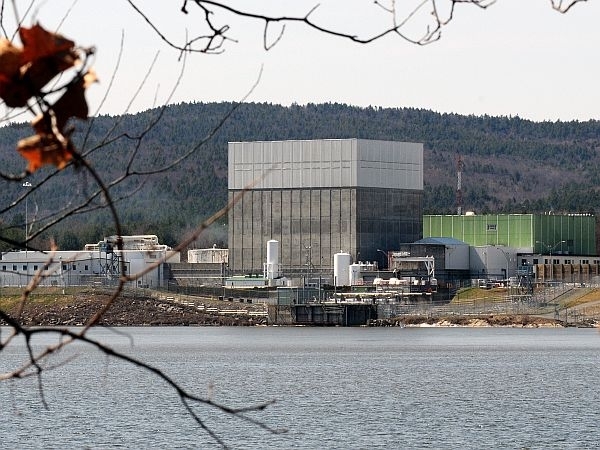 (Host) A group that advocates for the health of the Connecticut River says Entergy Vermont Yankee is using flawed scientific studies to justify the continued use of river water to cool the reactor. Yankee has asked the Vermont Agency of Natural Resources to re-issue a permit that allows it to heat the river 13 degrees in the winter and five degrees in the summer. But the Connecticut River Watershed Council says Yankee hasn’t proved its case. Andrew Fisk is the council’s executive director. He says a Yankee technical study suggested the plume of heated water affected a half-mile of river – despite the company’s own data showing that the impact extended 55 miles downstream. (Fisk) "The bottom line here is that the information that Entergy has relied upon in the past, is currently relying on and will rely on in the future does not substantiate their discharge of thermal pollution to the Connecticut River." (Host) The council wants Yankee to use its cooling towers more often, in order to minimize the thermal impact on the river. A Yankee spokesman says the council has tried before to make a similar case before the courts and before the state Natural Resources Agency. The spokesman says the courts and the agency have rejected the council’s argument.